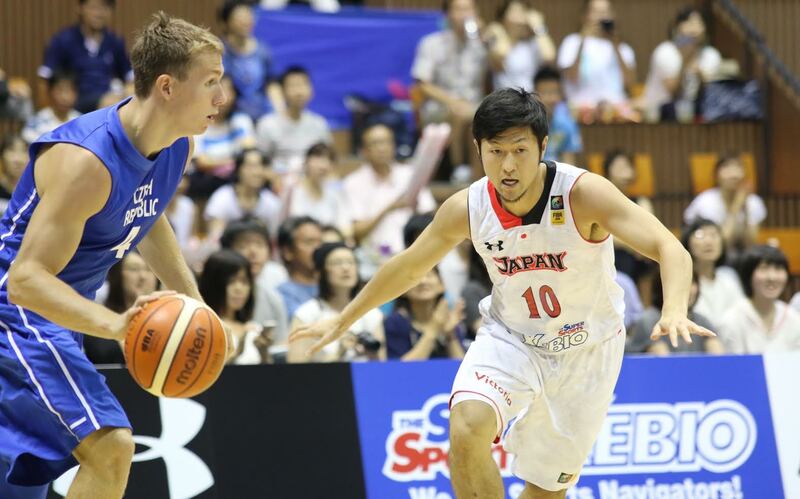 A stingy defensive effort by the Japan men’s basketball team paid off as the home team cruised past the Czech Republic 65-54 in the second game of their three-game exhibition series at Yoyogi National Gymnasium No. 2 on Saturday. 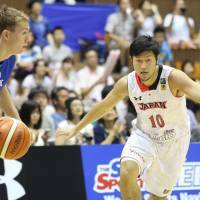 Big man Joji Takeuchi led Japan with 13 points and six rebounds and sharpshooter Takatoshi Furukawa followed with 12 points. Team Japan guarded the Czech players tightly and physically throughout the game, forcing the European team to commit 18 turnovers (Japan had 12). 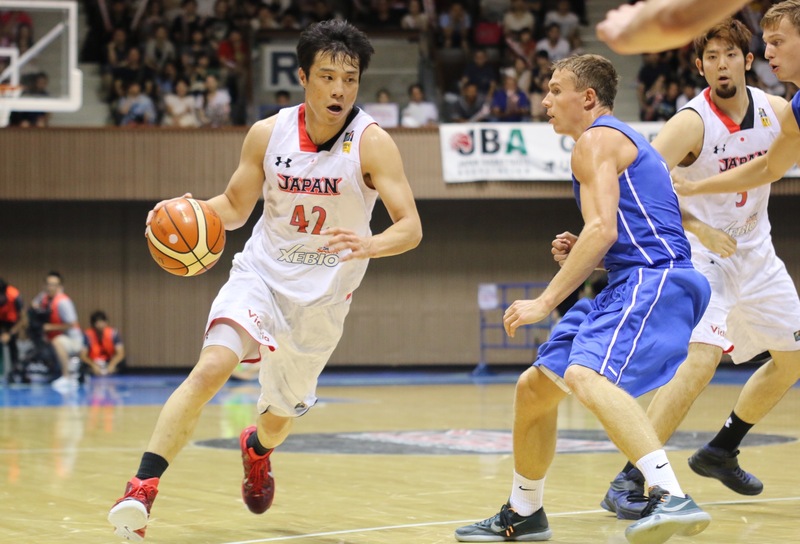 Japan lost 68-66 to the same opponent in Chiba on Friday. 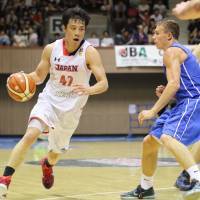 Japan’s veteran star Yuta Tabuse showed strong leadership on the floor, contributing nine points, four rebounds and three assists. For the Czech Republic, Michal Mares was the leading scorer with 12 points. Earlier in the day, inside player Yuka Mamiya racked up 17 points as the Japan women’s national team crushed Taiwan 94-51 at the same venue. On Sunday, the Japan men’s and women’s national squads face the same opponents at Yoyogi.